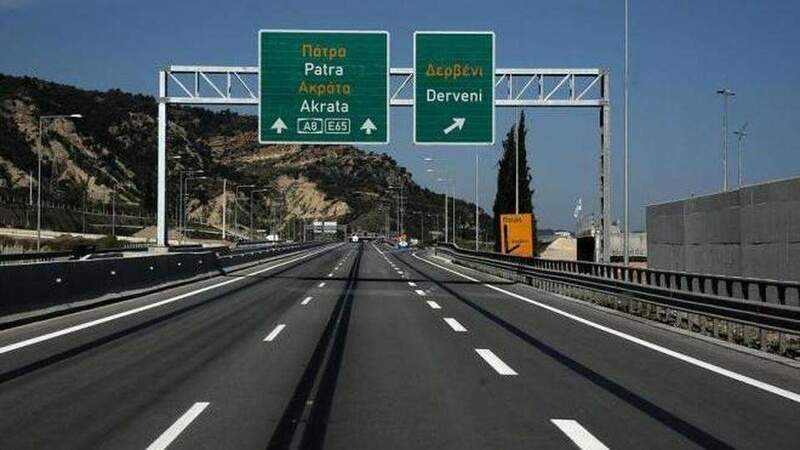 The head of the nationalist junior party in Greece’s left-led coalition government reiterated on Tuesday that Independent Greeks (ANEL) will not back any deal between Athens and Skopje on the name of the Former Yugoslav Republic of Macedonia (FYROM) that contains the term “Macedonia,” but also indicated that he will not put the fragile coalition at risk either. Kammenos added that it could be more than a year before Greek lawmakers are called on to approve any agreement reached between the prime ministers of the two countries, as FYROM will still need to put the proposal to the House in Skopje and to a referendum. The current deal that is reportedly being discussed between Tsipras and his FYROM counterpart, Zoran Zaev, “will never be approved” by a referendum in FYROM or by lawmakers there, Kammenos said, suggesting that a breakthrough on the decades-old dispute is still a long way off. Tsipras and Zaev spoke on the telephone on Monday in a discussion that was hailed as positive by both sides. 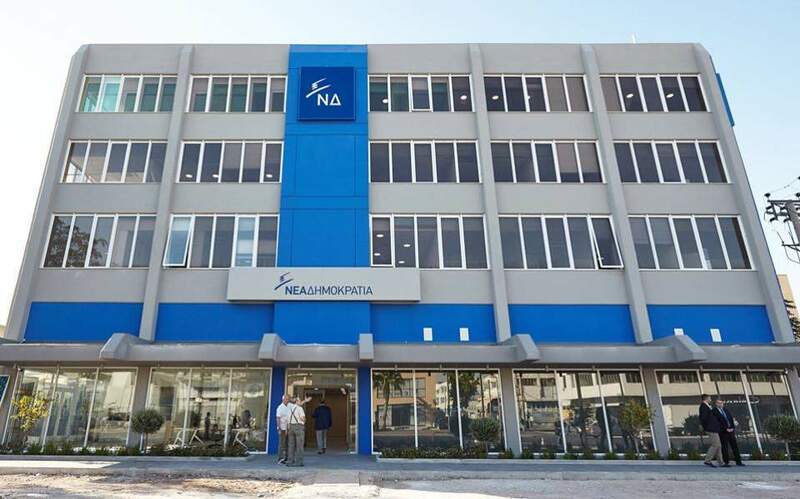 A follow-up call that had been planned for Tuesday will apparently be delayed briefly as Zaev seeks to brief United Nations mediator Matthew Nimetz on the latest developments, according to Skai. 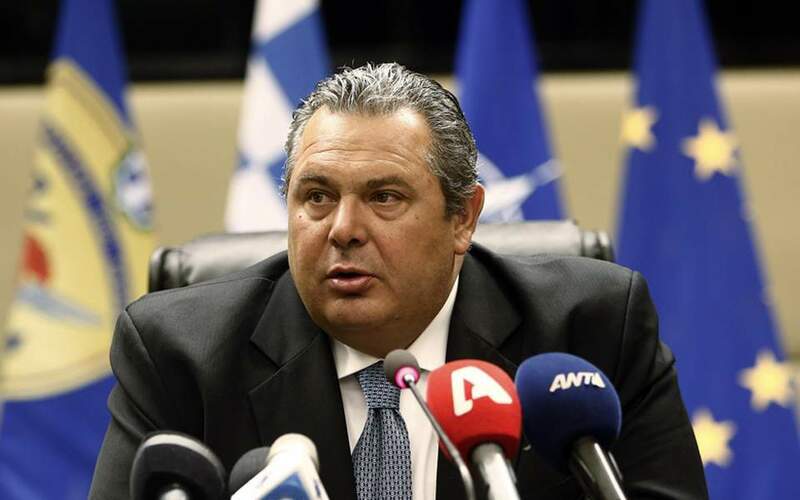 Kammenos also took a swipe at the main opposition, calling on New Democracy to clarify its position on the talks. 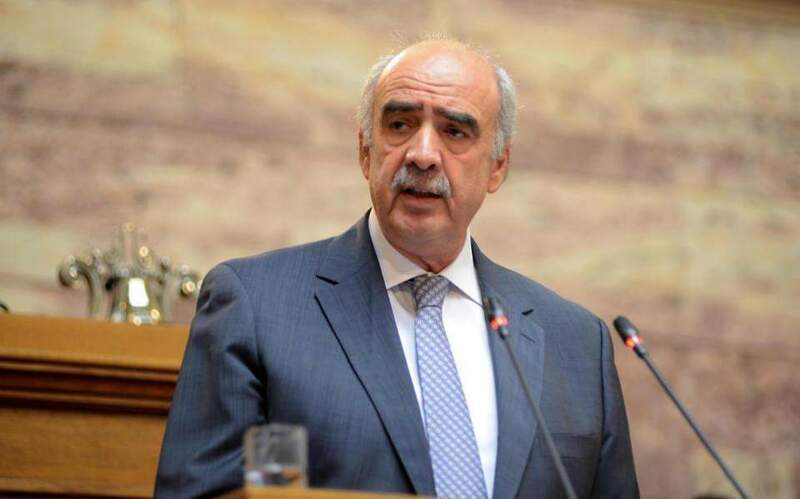 He further added that the parameters of the agreement currently under discussion are the same as those put forward by the conservative party’s prime minister, Costas Karamanlis, in 2007.